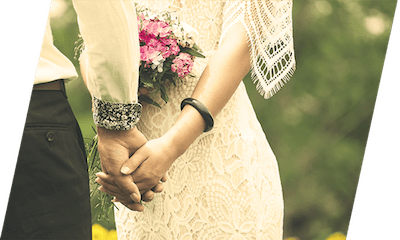 Looking for a notary, a civil wedding officiant to celebrate your civil marriage or civil union? 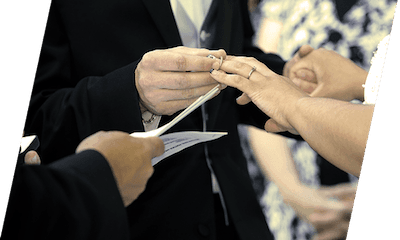 Maître Leopold Lincà, notary at Montreal and Laval, is a civil wedding officiant, a civil marriage celebrant who places at your disposal his expertise in the matter, as well as a ceremony hall in Montreal adapted to your needs. 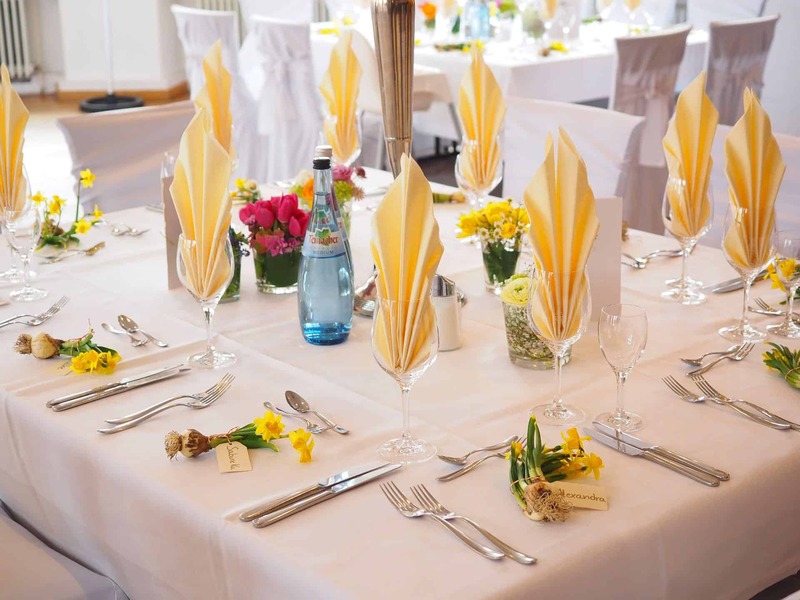 Maître Leopold Lincà, public notary, will ensure a civil wedding ceremony, civil marriage ceremony personalized to meet your wishes, so that this day will be a memorable one for you, your family, and friends. 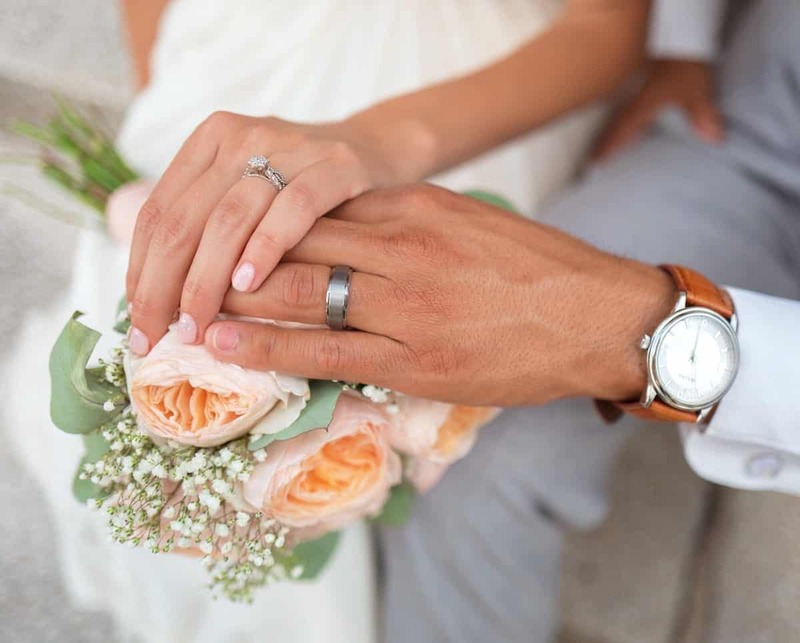 Legal advice, expertise for choosing a matrimonial regime, civil marriage contract drafting, and civil union services in French and English, availability to travel to your place of celebration, these are the benefits you will enjoy if you choose Maître Lincà, notary. 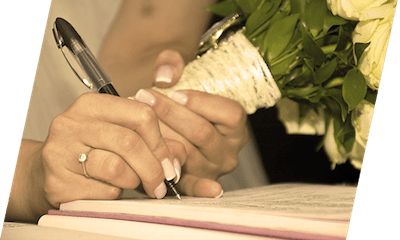 Notary specializing in family law and inheritance, Maître Lincà, public notary will help you equally in drawing up wills, powers of attorney, and mandates in the case of incapacity. Visit us and discover the firm of Maître Lincà, notary and a professional at your disposal, flexible and professional!